Purpose is supporting #WMHD World Mental Health Day, by working with Combat Stress to help raise awareness of veterans’ mental health. 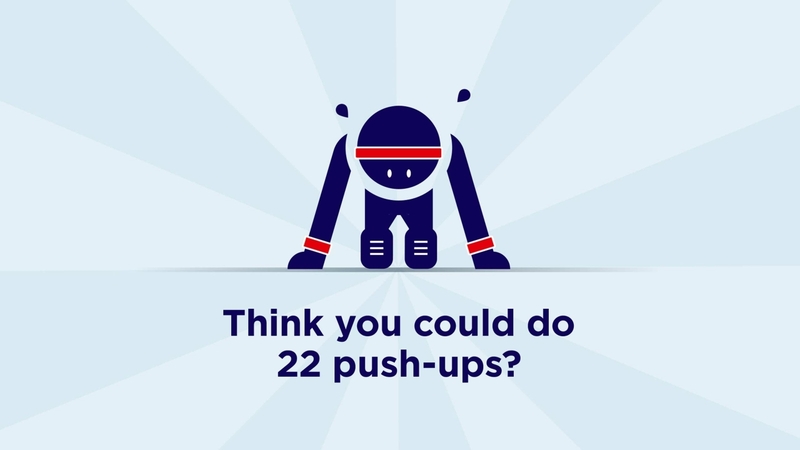 We were asked to create a short animation which launched today across social media to encourage people to take part in the 22 push-up challenge and donate to the charity. The 30 second animation was designed to work in line with Combat Stress’ branding and appeal to the public across a number of social media channels. To support the Veteran’s Mental Health Charity or for more information, please visit: Combat Stress.